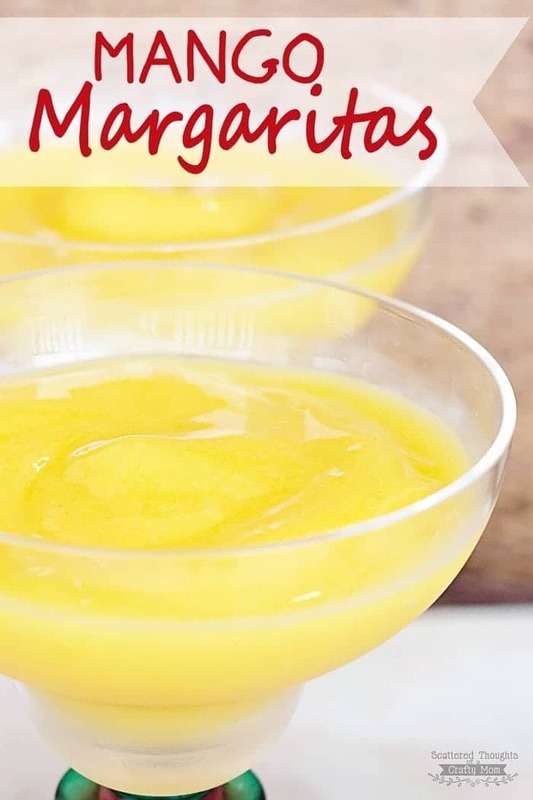 I’ve got the most awesomely delicious mango margarita recipe for you today! 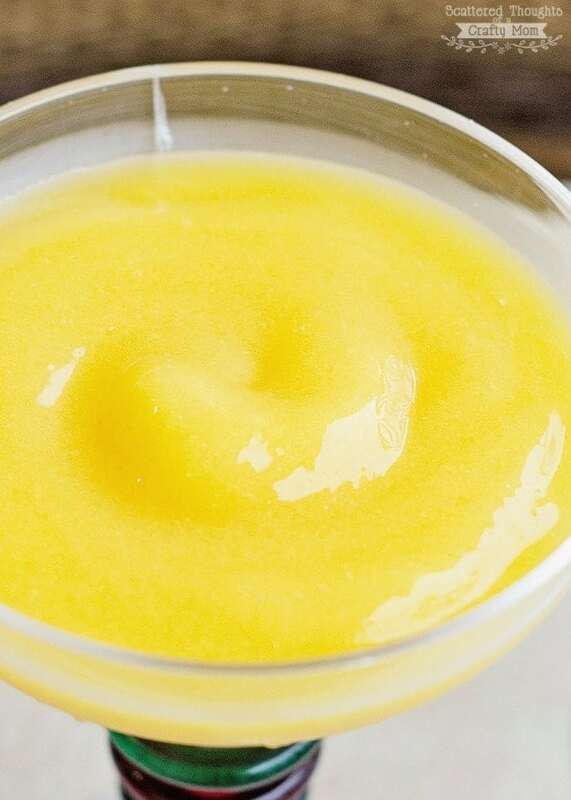 Why oh why did we wait until the 2nd to last day to make Mango Margaritas? This recipe is so easy and so good, I definitely want to have these a few more times! Add the mango margarita and serve.